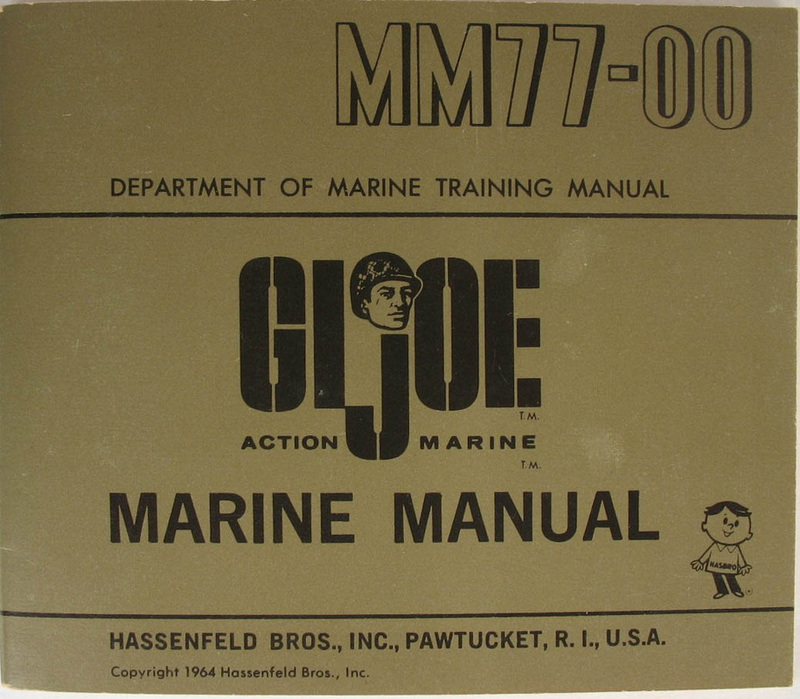 The G.I Joe Action Marine (7700) was first released in 1964. 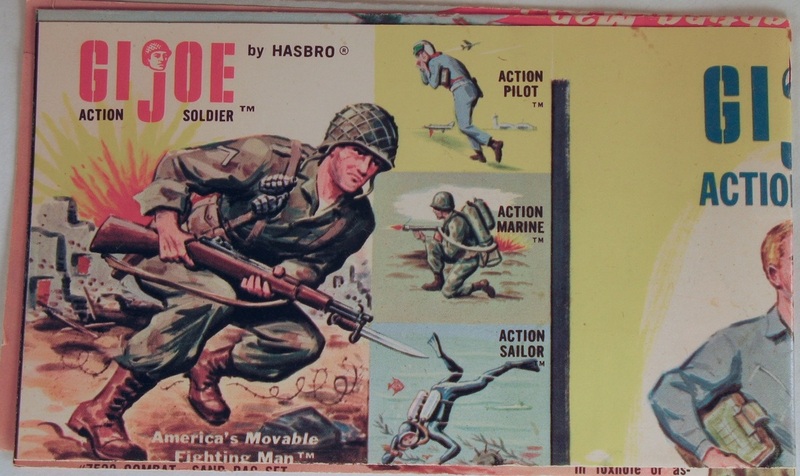 He remained in production through the end of the military series in 1968. 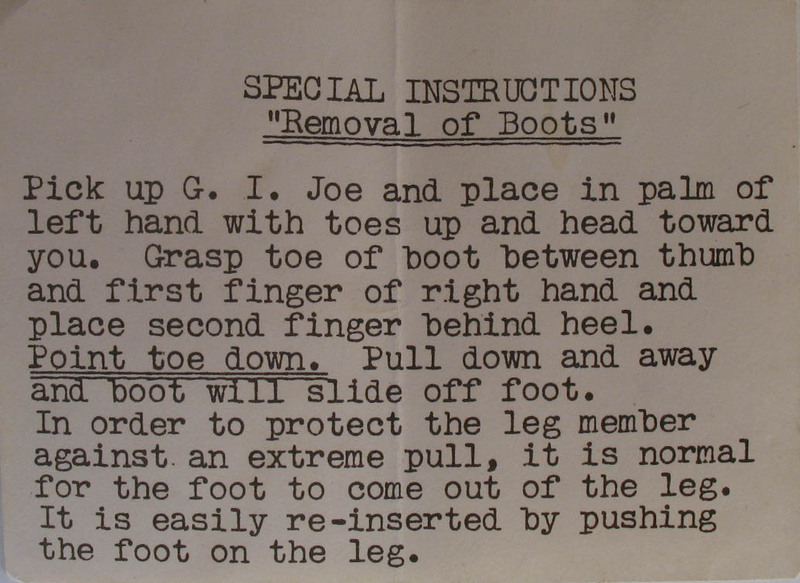 Information on variations in marine fatigues, dog tags, and boots can be found on the Fatigues and Basics page. Dan Whitton shared this image of his amazing Salesman's Sample Action Marine box. 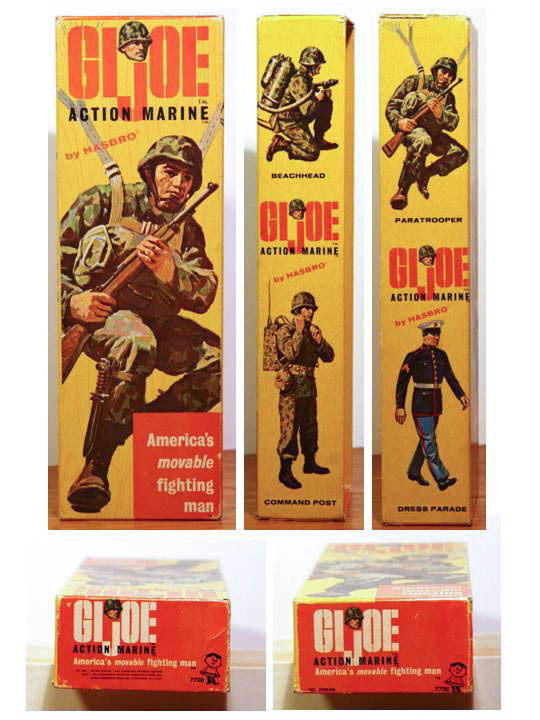 This earliest box lacks the images in the corner panel on the front, and uses the box art paintings on the side panels rather than photos of packages. It's a collector's dream! 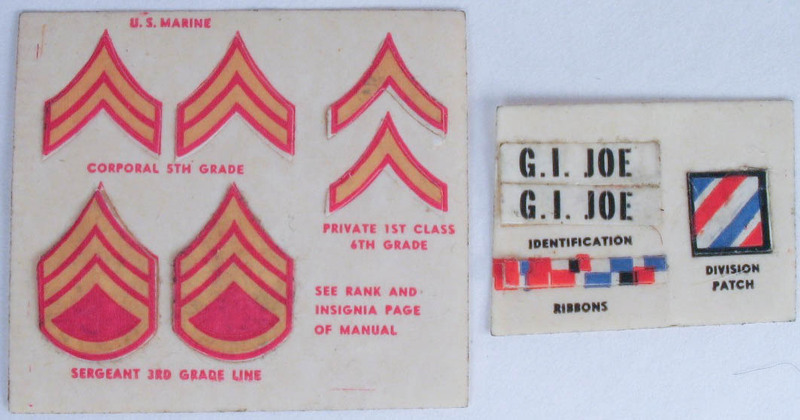 Find Dan on eBay selling great GI Joe items and fantastic vintage militaria.